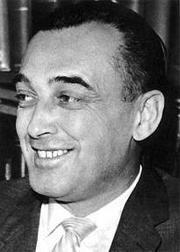 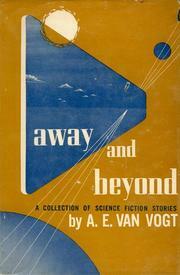 Alfred Elton van Vogt was born on a farm in Edenburg, a Russian Mennonite community east of Gretna, Manitoba. 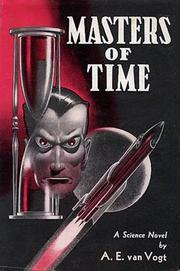 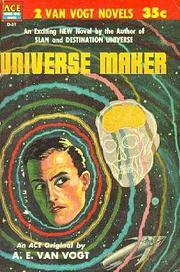 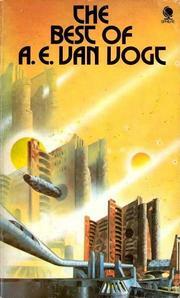 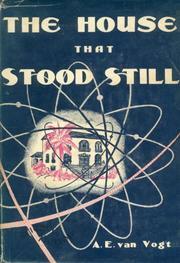 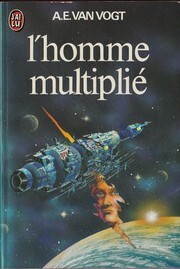 Early in his career he wrote for true confession pulp magazines like True Story, but in the late 1930s he began writing science fiction, which he was more interested in. 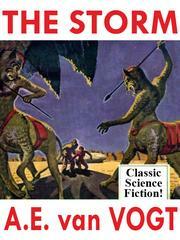 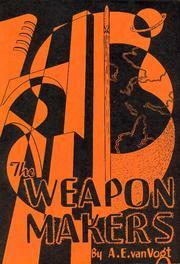 His first published SF story, "Black Destroyer" was published in 1939, and is considered to be one of the first works of the Golden Age of science fiction. 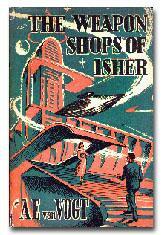 In 1941 he left his job at the Department of National Defence to become a full-time writer, and he went on to write a large number of short stories. In 1944 he moved to Hollywood, California. 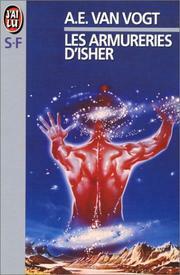 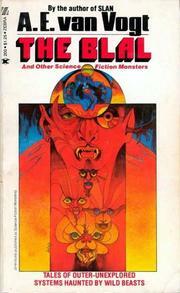 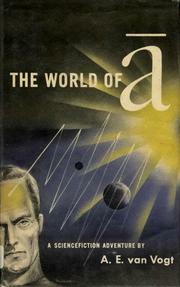 In the 1950s he briefly became involved in L. Ron Hubbard's Dianetics projects. 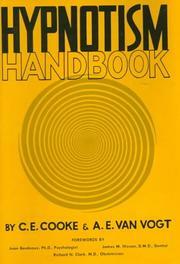 Although he left Dianetics, he claimed that Hubbard's followers continued to harass him, and he stopped writing for a few years. 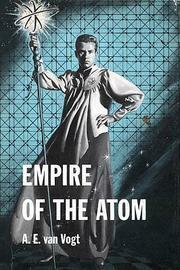 In the 1960s Frederik Pohl convinced him to start writing again, and he wrote novels (as opposed to short stories that were later developed into novels) until his death in 2000. 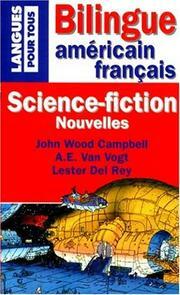 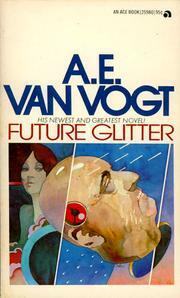 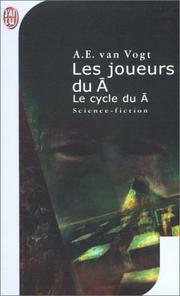 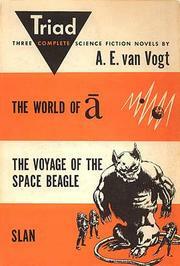 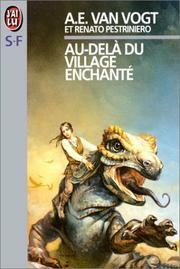 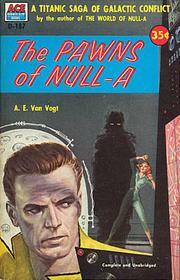 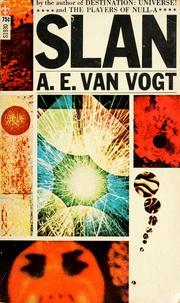 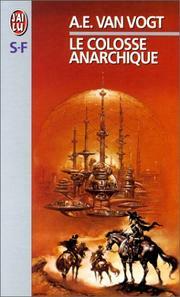 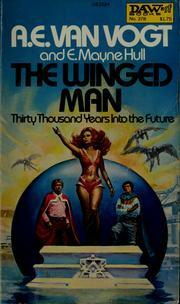 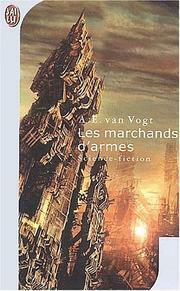 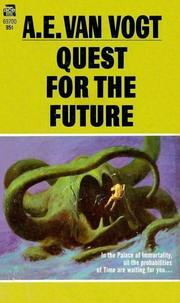 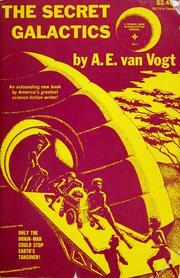 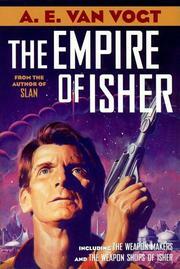 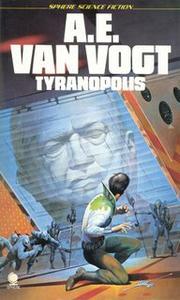 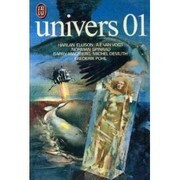 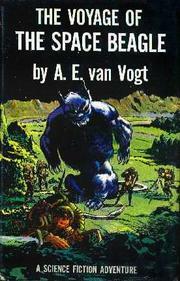 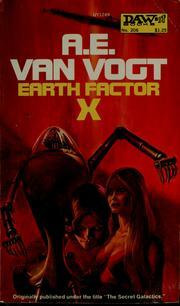 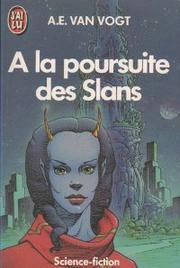 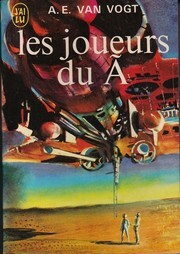 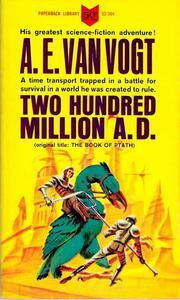 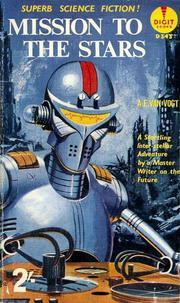 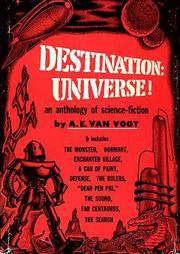 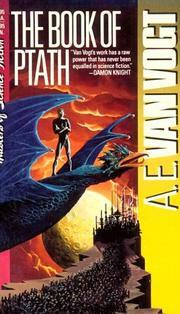 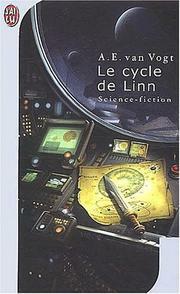 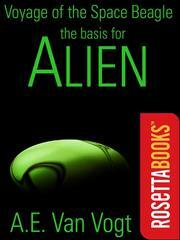 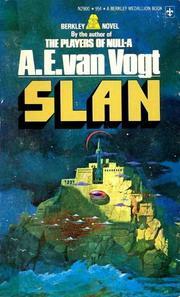 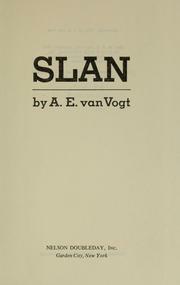 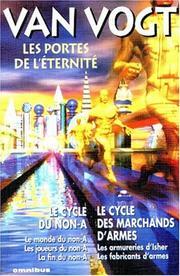 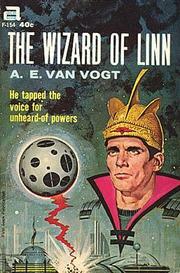 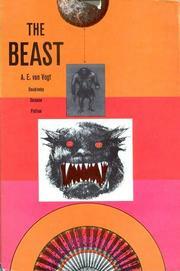 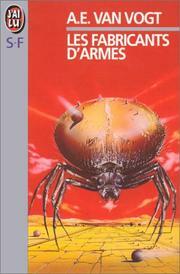 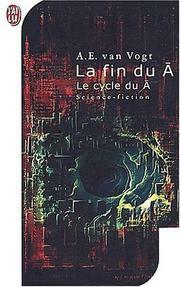 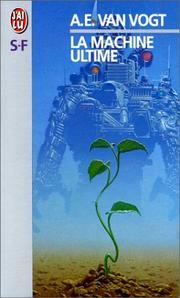 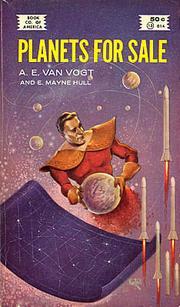 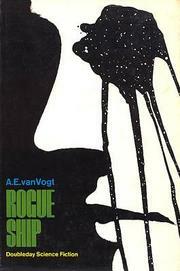 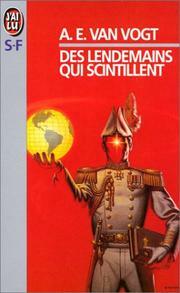 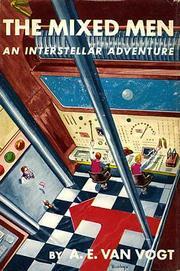 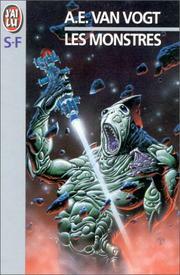 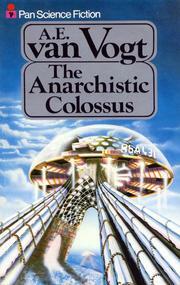 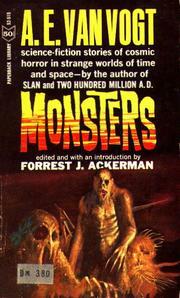 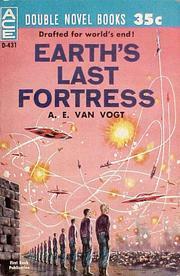 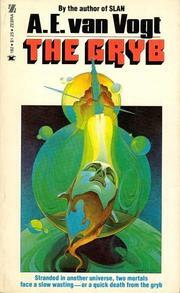 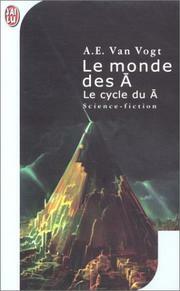 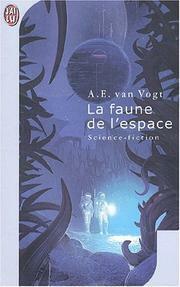 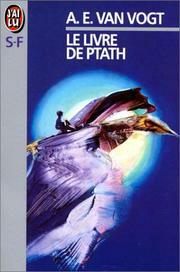 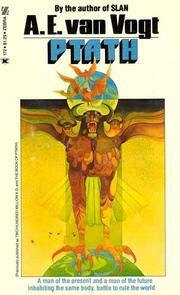 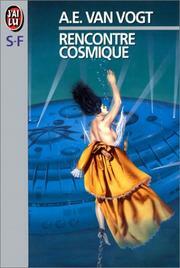 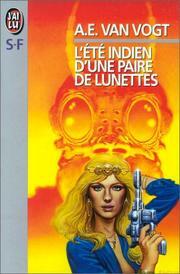 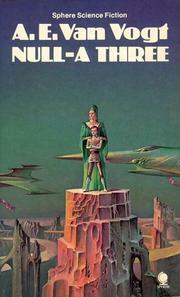 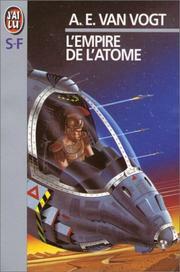 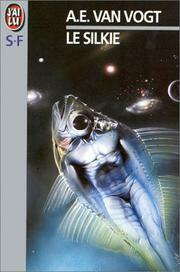 Reflections of A. E. Van Vogt: the autobiography of a science fiction giant : with a complete bibliography. 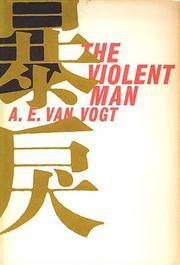 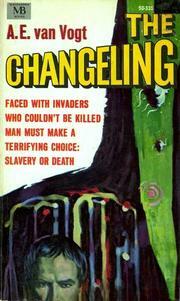 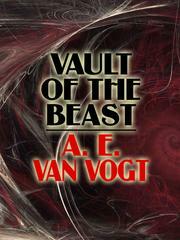 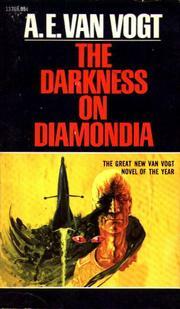 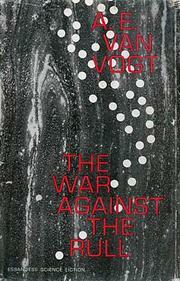 Are you sure you want to remove A. E. van Vogt from your list?